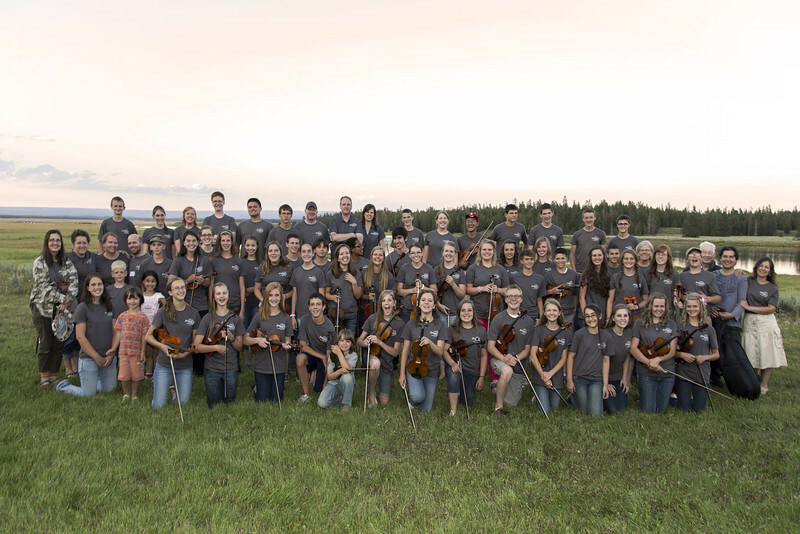 The Mountain and Strings Workshop is a music camp for kids up to 18 years old who play a stringed instrument. It is held yearly at the beautiful Harriman Ranch State Park, near Island Park, Idaho and near Yellowstone National Park. The students spend from Monday to Saturday working together with camp music staff learning how to play some pretty challenging music and then rehearsing in group settings to play at various concerts throughout the week. Extra efforts are made to make the students feel comfortable in this different setting and all the students are supportive. Here is a gallery of some of the various activities for the 2013 workshop. Master violinist Eric Grossman and his talented family attend each year to set a high standard for performance and instrument education.